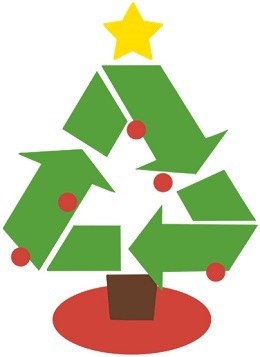 Make it a green holiday this year and recycle your tree! 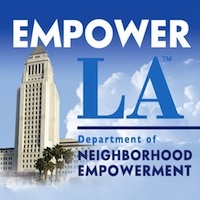 In addition to wrapping paper, boxes and gift packaging, the City of Los Angeles offers residents the opportunity to recycle their Christmas trees. Dead, dry trees can be a fire hazard, and when they go to landfills they release greenhouse gases that contribute to climate change. When the trees are recycled, they are turned into mulch and re-used for gardening and landscaping. You can even get free mulch for your own garden! To recycle your tree, remove all ornaments, decorations and the tree stand. Cut the tree into pieces and place it in your green waste bin. If it does not fit, place the whole tree at the curb and the Bureau of Sanitation will pick it up.